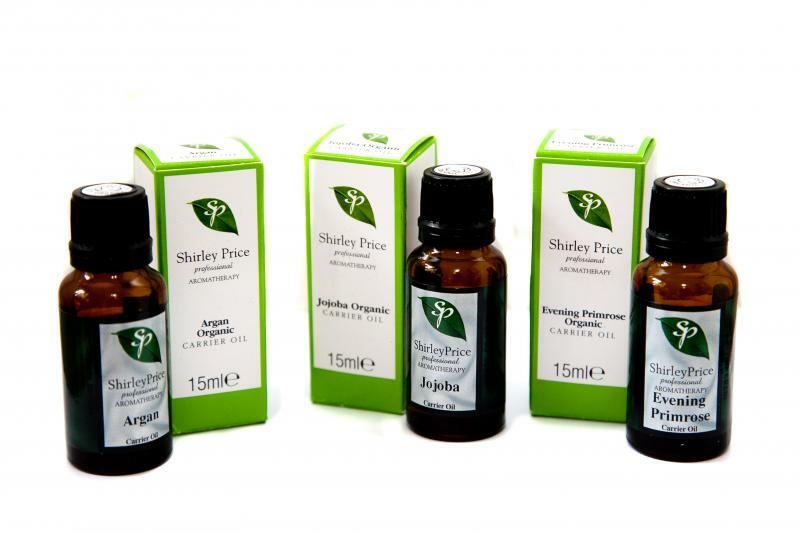 Shirley Price Professional Aromatherapy may change this policy from time to time by updating this page. You should check this page from time to time to ensure that you are happy with any changes. We collect information about you when you engage with us for our products and services. This information will relate to your personal and order data. It may also include special categories of personal data such as previous orders, delivery address, specific information provided, if this is necessary for the provision of our services. Name, payment details, contact information including email address, demographic information such as postcode, preferences and interests, other information relevant to customer surveys and / or offers. By continued use of our products and services, you confirming that you have read and agreed to our updates. we may email you about other products or services that we think may be of interest to you. We won’t share your information for marketing purposes with other organisations. Where it is necessary for your personal data to be forwarded to a third party we will use appropriate security measures to protect your personal data in transit such as password protection and/or encryption of data etc. In principle, your personal data should not be held for longer than is required under the terms of our contract for services with you. However, we are subject to regulatory requirements to retain data for specified minimum periods. We also reserve the right to retain data for longer than this due to the possibility that it may be required to defend a future claim against us. In any case, we will not retain your personal data for longer than is necessary, which may be for an extended period of time for some types of business for the reasons stated above. You may choose to restrict the collection or use of your personal information by contacting us using the contact information listed below. A cookie is a small file which asks permission to be placed on your computers hard drive. Once you agree, the file is then added and the cookie helps analyse web traffic or lets you know when you visit a particular site. Cookies allow web applications to respond to you as an individual. The web application can tailor its operations to your needs, likes and dislikes by gathering and remembering information about your preferences. We use web traffic log cookies to identify which pages are being used. This helps us to analyse data about web page traffic and improve our website in order to tailor it to our customer needs. We only use this information for statistical analysis purposes and then the data is removed from the system. Overall cookies help us provide you with a better website, by enabling us to monitor which pages you find useful and which you do not. A cookie does not give access to your computer or any other information about you, other than the data you choose to share with us. You can choose to accept or decline cookies. Most web browsers automatically accept cookie, but you can usually modify your browser to decline cookies if you prefer. This may prevent you from taking full advantage of the website. Served by us – we may use your information to serve you with advertising, which is relevant to you, on our website and the website of third parties. We will not sell, distribute or lease personal information to third parties unless we have your permission or are required by law to so. 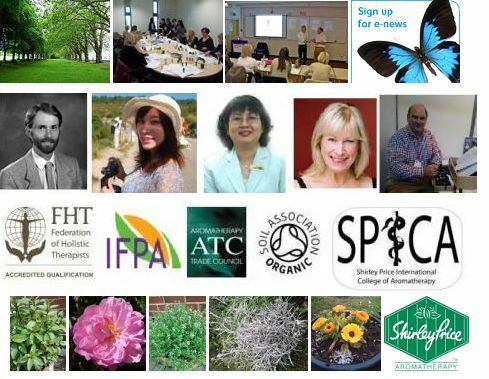 We may use your personal information to send you promotional offers from Shirley price professional Aromatherapy or third parties which think you may find interesting unless advised otherwise.